Founded in 1919 by Alfred Mini�re, Alfred created his own wine press and sold wines to the merchants of Reims. Currently owned by Brothers Fr�d�ric and Rodolphe Mini�re (F & R), they began selling their champagne in 2014 after taking over the estate in 2005. At the moment they are only producing from 2ha of their 8ha estate in Hermonville, North of Reims. 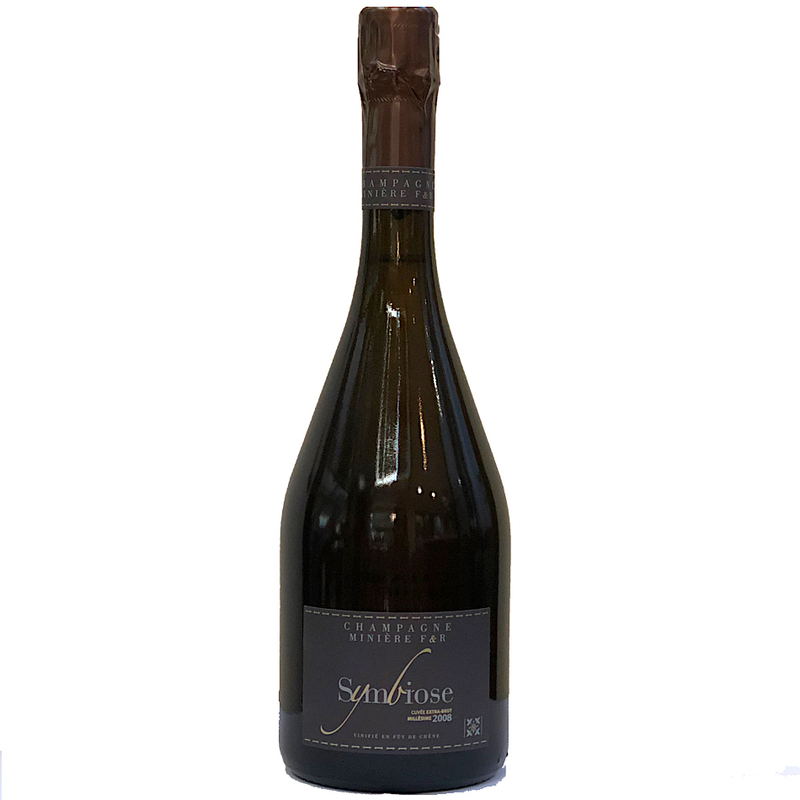 Fr�d�ric worked for a time with Anselme Selosse and everything is barrel-fermented in various sizes of oak and held some 8 months on lees before bottling. Over half their vines are 40-60 years old, giving lower yield but more intense juice. Malolactic fermentation is prevented in order to preserve the freshness of the wines after a long ageing process within the cellars. Instead, once bottled our wines mature slowly for 5 or 6 years for the youngest and between 8 to 10 years for vintage wines. Tasting Note:The almost discreet nose reveals great finesse while the attack is frank. 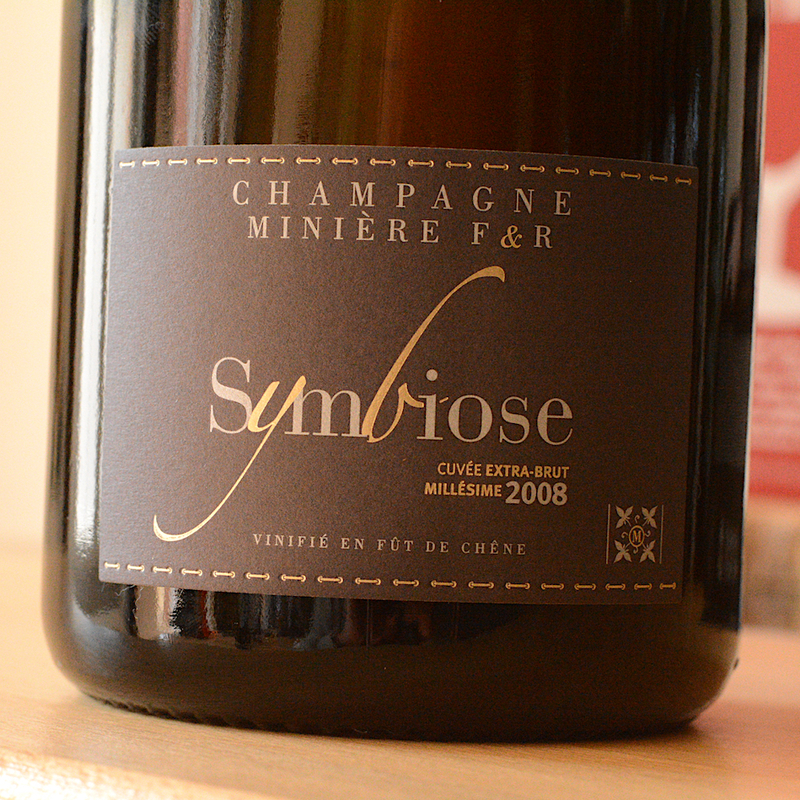 Minerality finds its full expression with no trace of oak. The finish seems never-ending.